We Change the Life of a Child with Your Help! Open your heart and sponsor a child! Child sponsorship invites a person like you to support and help look after the well-being of a child in need from another country — until that child and community become self-sufficient. When you sponsor a child, you achieve a special kind of giving that creates a relationship between you and the community where L’Albero della Vita Foundation’s caring professionals are helping to change the future. 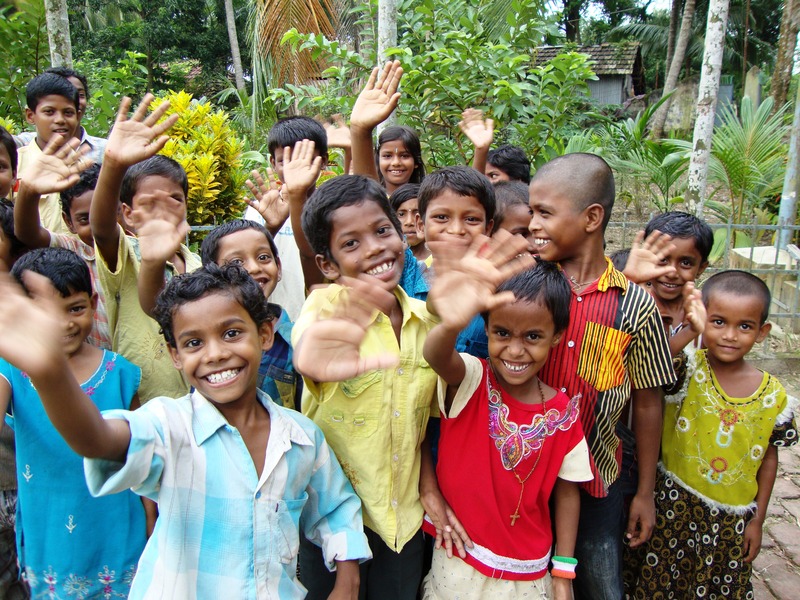 Sponsorship provides essential aid and education to improve the well-being of children. It gives you the opportunity to witness young lives transformed for the future. Your support helps to give a child food, warm winter and summer clothes, enough to eat, an education, and a brighter future. Our Child sponsorship allows an individual, typically in a developed country, to sponsor, or fund a child in a developing country until the child becomes self-sufficient. This could mean financially supporting the education, health or security of the sponsored child, or in some cases all of these. This could also mean contributing more widely to the child’s community developing without directly helping an individual child. Child sponsors help build the skills of children, families and community leaders to create lasting change for future generations. With your support, L’Albero della Vita’s team of experts assist your sponsored child’s community to overcome poverty and ensure the rights of children are met. We work with a community until they are able to continue to improve their own lives. On average, this happens after a period of eight to 10 years. Thanks to the support and encouragement you provide to your sponsored child and their community, they will be ready to progress without us and inspire others just as you have them. It’s a hand up! We come alongside children, families, and communities to provide tools, training, and hope so they can become self-sufficient. You’ll get to know, love, and encourage a specific child while helping fund resources and improvements that benefit them and their community. We’ve been around for over 20 years, and we have refined our approach to cultivate a full solution to poverty and child protection. As their only sponsor, you’ll have a special relationship with your sponsored child. Sponsor a child today and see for yourself the difference child sponsorship can make.